Neel Kashkari, president and chief executive officer of the Federal Reserve Bank of Minneapolis, will be among three new people who will have a say in U.S. monetary policy in 2017. Along with regional presidents Robert Kaplan of Dallas and Patrick Harker of Philadelphia, Kashkari will join the Federal Reserve’s monetary policy committee, according to a Washington Examiner report. The Dec. 29 report said the views of the new Fed members on monetary policy are not yet well known. They will be replacing four other regional bank presidents thanks to the rotating structure of the Fed’s monetary policy committee. Kashkari took office as president and CEO of the Federal Reserve Bank of Minneapolis Jan. 1, 2016. In this role, he serves on the Federal Open Market Committee, bringing the Fed’s Ninth District’s perspective to monetary policy discussions in Washington. 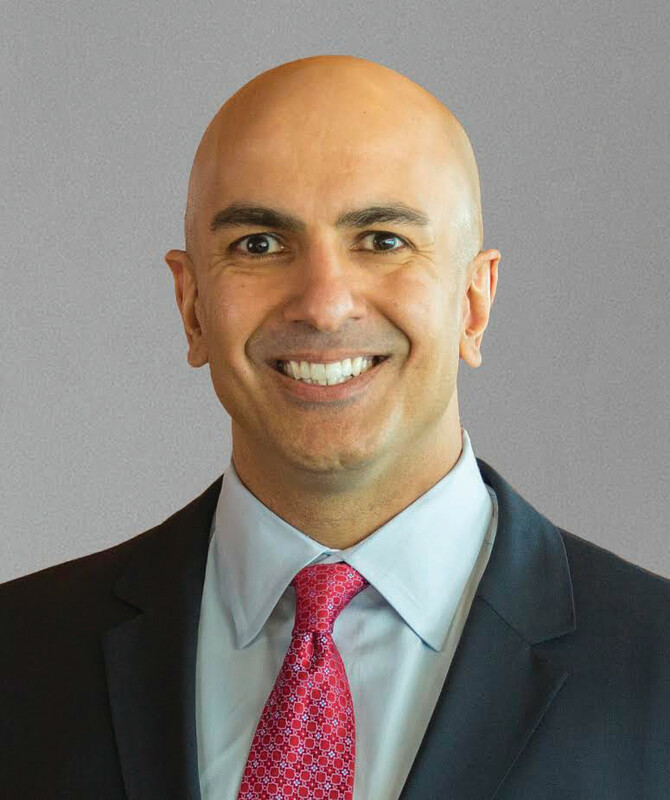 In addition to his responsibilities as a monetary policymaker, Kashkari oversees all operations of the bank, including supervision and regulation, and payments services. The report said that although Kashkari maintains an unusually candid public social media presence for a Fed official, he hasn’t said too much about monetary policy yet. In a speech in May, he stressed “humility and pragmatism,” suggesting that he could be a hawk or dove depending on the circumstances. In an op-ed in Wall Street Journal in December, Kashkari talked about how mechanically following ‘the Taylor rule’ would limit the central bank’s policy tools and harm the economy. “After extraordinary actions by the Federal Reserve during and following the Great Recession, including quantitative easing programs and record low interest rates, some economists are calling for the Federal Open Market Committee to mechanically follow a simple rule in conducting monetary policy,” he wrote in the op-ed. “As a regional Fed bank president and member of the FOMC, I believe this would unduly limit the Fed’s policy tools and ultimately harm the economy and in turn employment,” he said.